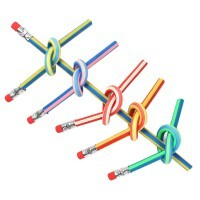 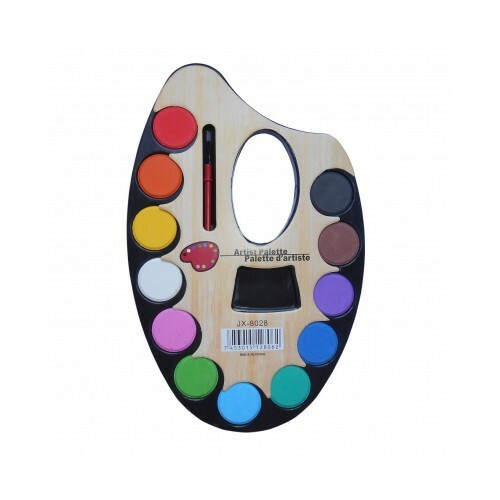 Color Palette - Water Color (Set of 1) Best Choice For Kids Birthday Party Return Gift & Drawing. Color Palette with 12 Water Color & Artist Paint Brush for kids to enjoy painting. 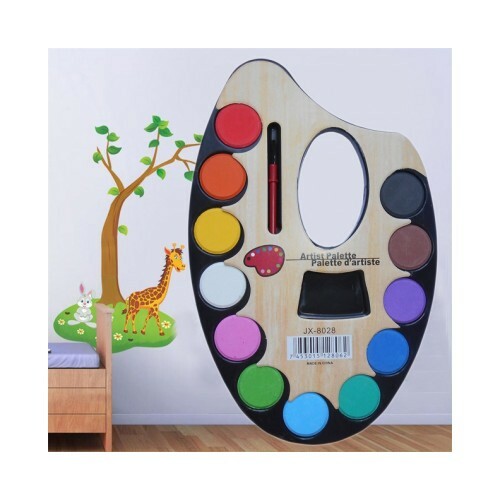 Attractive water colors with artistic palette and paint brush gives a professional style to your Art and Hobby your kid would love to paint with this colours and brush high quality and attractive colours gives the painting of your child a decent and attractive look. 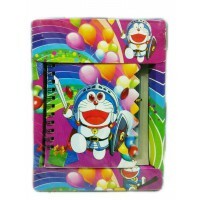 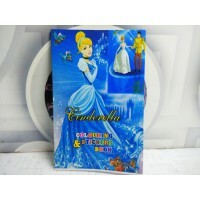 Flexible Pencil 10 pcs packbiZyug present pencils are bound to give loads of fun to kids by twisti..
Diary pad with pen Diary is very cute attractive with pen for boys & girls. 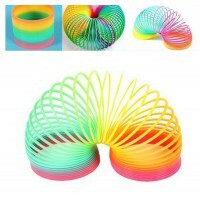 Light weighted, yo..
Return Gift - Rainbow Spring ToyThe Magic Spring - 4.5 inch, Plastic in rainbow colors is grea.. 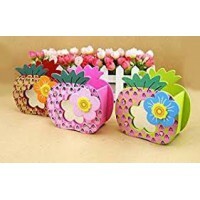 This is a Shape flowerpot pen stand made of high quality material. 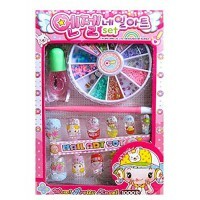 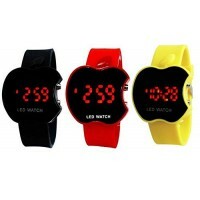 Perfectly suitable for you t.. 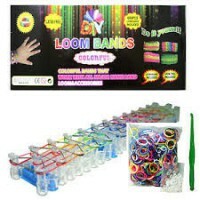 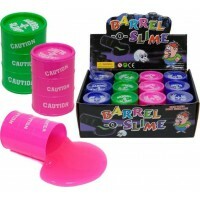 Barrels of Slime 6 Inch Barrel over 5 Ounces Flows like liquid jelly but not sticky Pour it over y..
Let your little princess enjoy her own Salon Gifts nail art parlor set is among the best from the ..
DIY (Do it yourself) Loom Bands ColorfulColorful Banks that work with all major name band loom &..
Coloring books are fun and colorful way to introduce early learning concepts to young children and ..